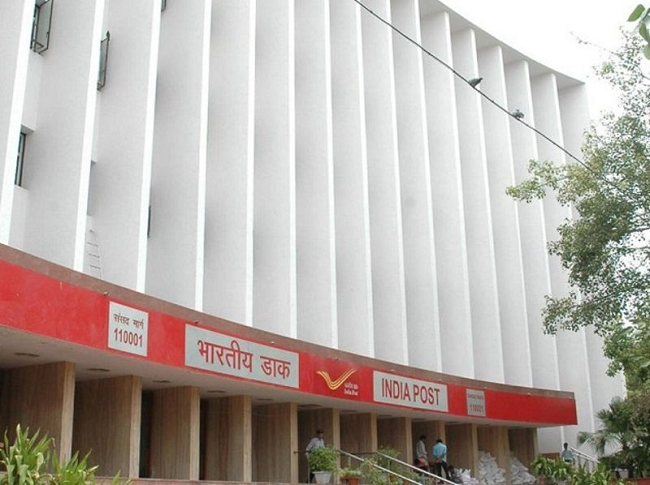 India Post offers a variety of banking and remittance services, other than mailing services. The senior citizen savings scheme offers an interest rate of 8.7 per cent per annum, which is payable from the date of deposit on March 31/ September 30/December 31 in the first instance and thereafter, interest shall be payable on March 31, June 30, September 30 and December 31. However, customer can make only one deposit in the account in multiple of Rs 1,000 which should not exceed Rs 15 lakh.